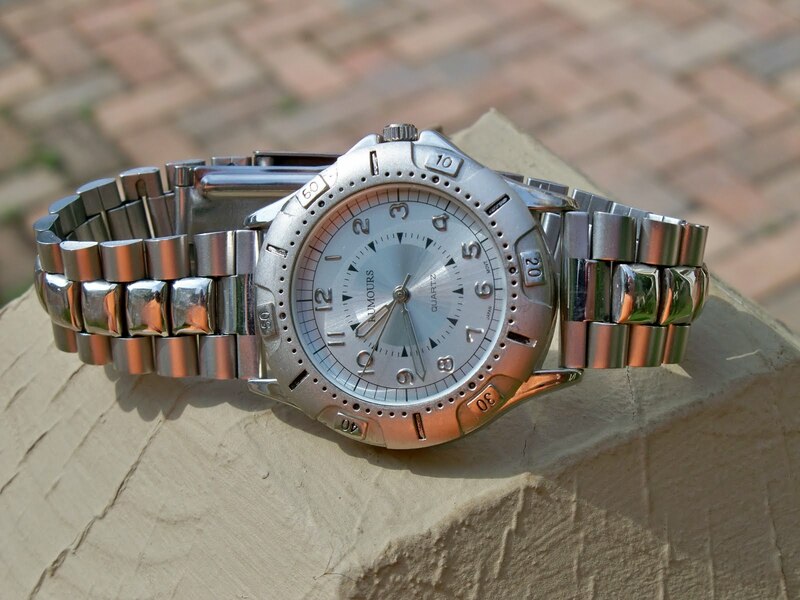 Some of my favorite watches are from off-brands that sell at Department Stores. For example, my Rumours watch (below) has a very cool monochromatic look. I bought the watch over a decade ago in a department store. But, I recently popped in a new battery and it runs great. When it comes to quartz movement watches, sometimes all you need is a fresh battery. This watch wasn't expensive, but everytime I wear it I remember why I bought it.